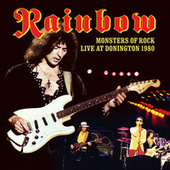 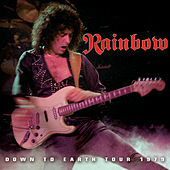 Disgruntled Deep Purple guitarist Ritchie Blackmore formed Rainbow with members of American bar band Elf (featuring future mega-dude Ronnie James Dio) in 1975. 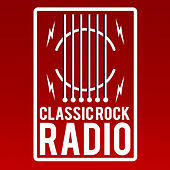 Innumerable lineup changes, eight studio albums, a pair of live sets and a handful of radio hits later, the band finally ground to a halt in 1995. 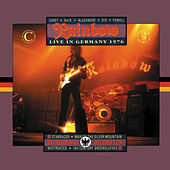 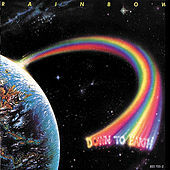 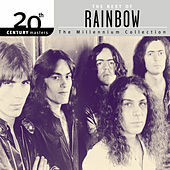 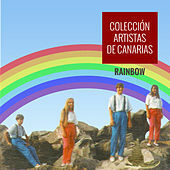 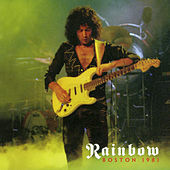 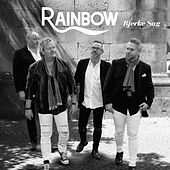 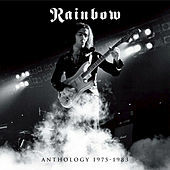 Regardless of the lack of chart success enjoyed by the group, Rainbow -- with an early take on what was still growing into heavy metal in the mid-'70s -- remain one of the more influential bands of the era. 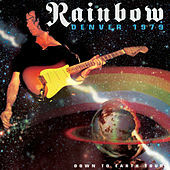 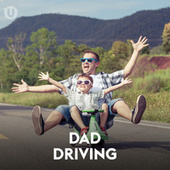 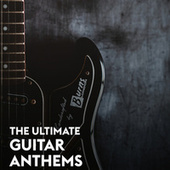 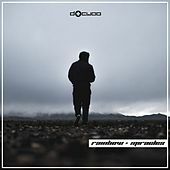 Much like the chug of Heart's "Barracuda," "Man on the Silver Mountain," from Rainbow's 1975 debut album, is built around an undeniably archetypal metal riff. 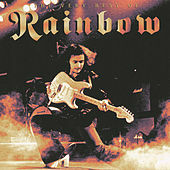 On top of that, Dio's scream-singing portends the pervasive effect he would have on metal vocalists just a few years later as Ozzy's replacement in Sabbath, and then later as a solo artist. 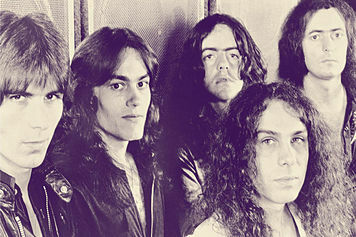 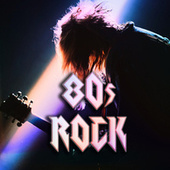 After Dio's departure, the band managed a brief period of MTV popularity with the release of Straight Between the Eyes in 1982 and Bent Out of Shape in 1983, and attendant hits "Stone Cold" and "Street of Dreams," respectively.